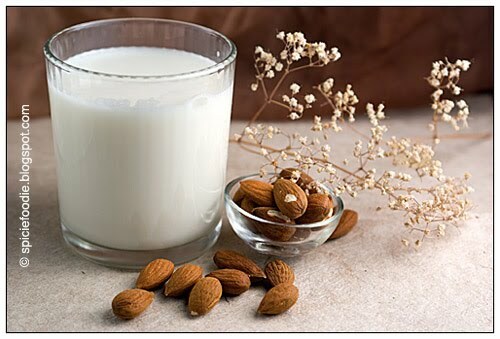 Posted on June 4, 2011 June 15, 2011 by thenutritiongalPosted in UncategorizedTagged Almond Milk, Nondairy. Next Next post: Cranberries, Cucumbers and More! Almond milk is delish. I need to try this recipe out. Lately, I’ve become more into coconut milk – which is super delish and so healthy.